Property Description: Our project "Diamond City" is in the heart of Greater Ranchi expansion Plan. It is in equal distance from Bariyatu road, Morhabadi, Kanke road and is nicely connected by running roads. On the other side "Diamond City" is closely connected to Ring road as well (Approx. 0.7 Kms).It is between two proposed railway stations i.e. Chandway and BIT Mesra. 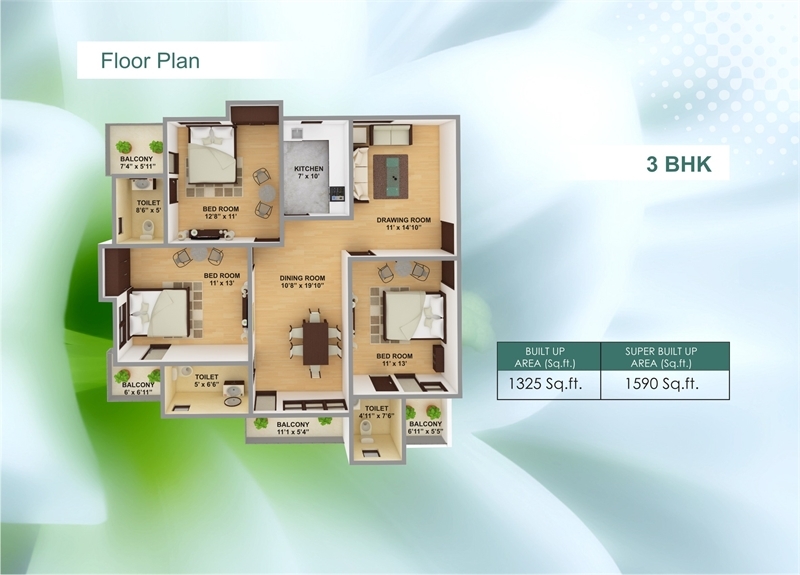 We have got two Sizes of 3 BHK i. e. of 1242 & 1590 sq. ft. super built up area and 2 BHK i. e. of 1002,1014 &1056 sq. ft. super built up area. We have 2 Types of payment plan :- (a) First one is Down Payment (DP) scheme under which Rate @ ​Rs.2300/SqFt. 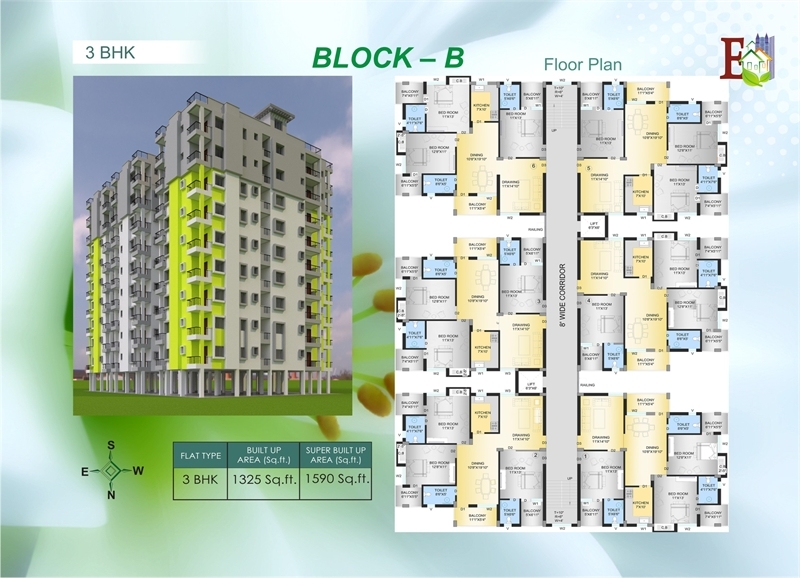 (b) The Second option is “Construction Link Plan” (CLP) that is Customer has to pay linked to the construction of the project under this Rate is @ Rs.2800/sq.ft.